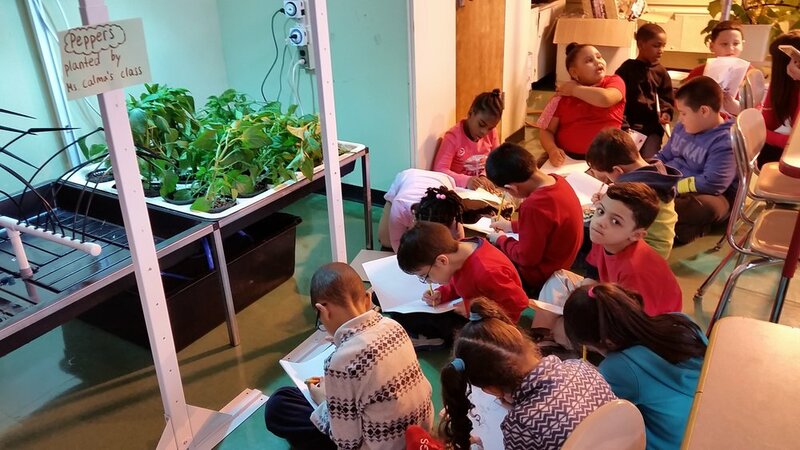 The Greenhouse Project is dedicated to improving environmental science in urban schools. 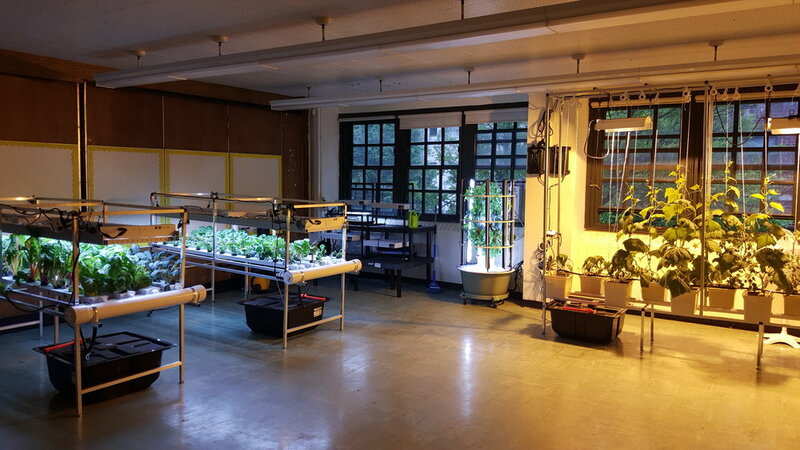 Through state of the art hydroponic greenhouse science labs, they aim to provide tomorrow’s decision-makers with an elevated set of skills, a broader perspective, and a lasting sense of commitment to lead the global community in an environmentally efficient way. Below are images taken from some of the twenty laboratories I maintained as Greenhouse Systems Manager from September 2015 - June 2016.